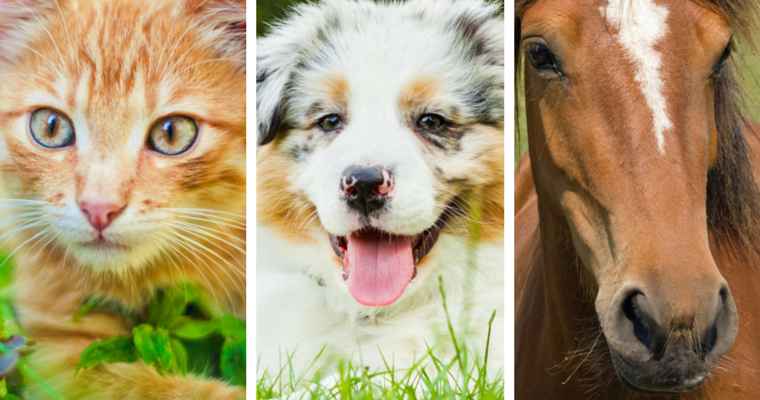 Quiz: Cat, Dog or Horse? These animals are usually easy to tell apart from each other, but how well do you know them up close? Can you tell a cat's coat from a dog's fur? This quiz will test your ability to tell these three animals apart!